You will be asked to complete a case history form. This helps us capture valuable information about what has brought you to us and your known pre-existing health conditions. The purpose of your first visit with Dr Karen Rock is to discuss what troubles you and to see if chiropractic care can help you. Your second visit is what we call your report of findings visit. During this appointment, Dr Karen Rock will explain what the problem is, advise what treatments options are available to you and their likely risks and outcomes. With a complete study of your health history correlated with examination findings, Dr Rock will recommend the best approach to improve your condition. Depending on your unique situation, Dr Rock will apply her professional judgment in offering you a tailored treatment plan that respects your goals and choices for the best outcome. We understand that most people have a busy life and time is valuable. That’s why we work with you to make appointments that are best suited to your life, so you can get the chiropractic treatment you need and get on with your busy life. 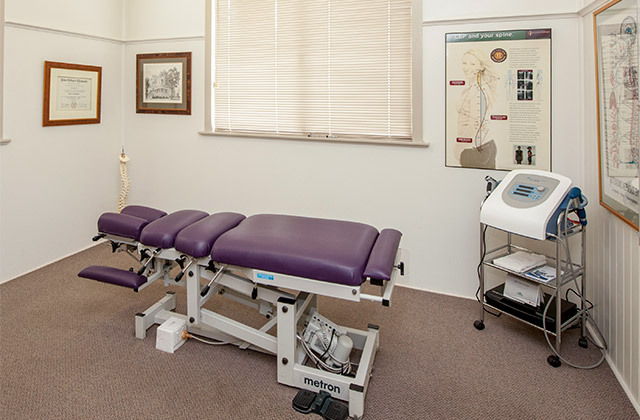 If you have a chiropractic related question, please submit it via the Pittsworth Chiropractic Centre via our contact us page.